In many households, dirt is a four letter word, one that must never be uttered and certainly playing in dirt is an urge that must never be acted upon. 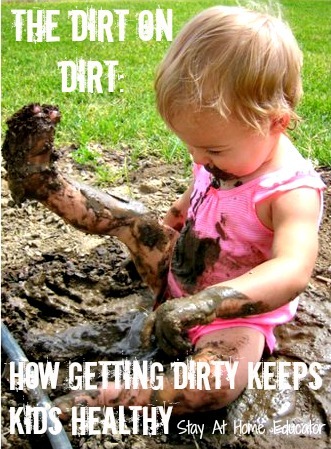 However there is a secret to share about dirt, a very dirty secret…playing in dirt and mud is healthy for you!…and how appropriate, since every kid loves getting messy in the dirt and mud. Recent studies report that children who spend the better part of their day playing indoors (rather than outside in the dirt and sunshine), in the company of technology, have a increased risk of obesity, vitamin D deficiency, depression and also attention deficit hyper-activity disorder. In fact, in the last twenty years with the dramatic increase of media entertainment and electronic games, childhood obesity has more than doubled and prescriptions for anti-depressants and ADHD medications in pediatric patients has risen sharply. But, dirt harbors bacteria, so naturally we worry about our children getting dirty in the mud. Researchers now recommend playing in the dirt as a way to boost the body’s immune system, that digging in the dirt (and even ingesting a little bit of it) actually can help decrease a child’s risk of allergies and asthma. The basis for this stems from the idea that limiting child’s play to primarily the indoors limits their exposure to natural organisms that build a healthy and strong immune system. That limitation causes a greater risk of autoimmune diseases such as multiple sclerosis and type-1 diabetes in adulthood. In addition to the physical health benefits, dirt and mud play simply makes a person happier. Many studies indicate that playing outdoors and getting messy decreases stress and anxiety in children. In a lab study using mice, researchers at the University of Bristol and their colleagues at University College London found that exposure to certain friendly bacteria found in soil altered behavior in much the same way man-made chemical ingredients do in anti-depressant drugs. Human cancer patients treated by the bacteria Mycobacterium vaccae, also found naturally in soil, reported a better quality of life. Researchers reason that the bacteria Mycobacterium vaccae activates the neurons in the brain that contain serotonin, the chemical that makes humans happy. Further studies are currently being conducted. 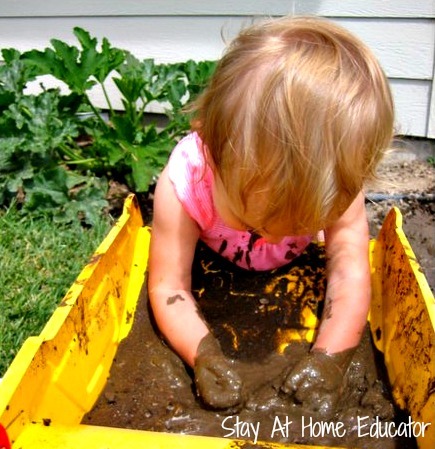 Sometimes, it seems that kids do know what is best for them, and based on the research, playing in the dirt and mud has so many healthy benefits. Building strong immune systems, decreasing obesity and depression, decreasing stress and anxiety, and so on and so on. The advantages outweigh the detriment of getting muddy. Get the kids outside and let them get messy with some of these great ideas! Great post! My kids have so much fun playing outside and getting messy in the mud. I’ll have to share the links to all the research with my mess-averse husband..
Gosh that’s interesting. It’s good to know something so fun can be so good for you. That is brilliant and something I have believed for a long time. Avoiding such germs and bacteria only means that you have little ability to fight anything more serious through lack of immunity. Ha ha, my kids are covered in dirt all the time. I talked to some early educators recently about UK pre schools who have mud trays in their outdoor classrooms. They didn’t think US parents would accept it. Thanks for giving me some sound research to back it up. Is the Bristol research from alspac? I’m glad you enjoyed the post. While I cannot seem to find the exact article I read which reported about the University of Bristol findings, here are two other reports of the same. 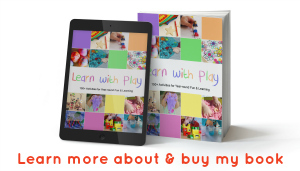 I’m so glad you linked this post to the Outside Play Link Up. 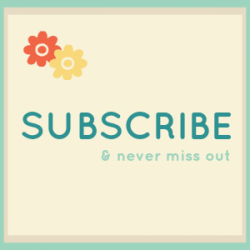 I loved the article and had previously pinned it! I love this article! Dirt is one of the highlights of my day care. 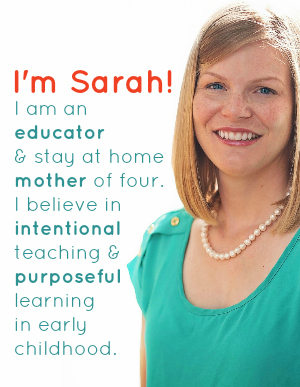 The children make pies and cakes and love to wiggle their toes in it all day! Can’t wait to share this info with my parents.